Friends are very important people in our lives. “Show me your friend and I would tell you who you are”, is a popular quote for many reasons. It shows that friends play a key role in shaping you and it also shows that your friend would either help you achieve your goals or possibly derail you from it. In the entertainment industry, it is easy to get carried away with jealousy of one person to another. It is easy to hate on people because of their success. While some people go ahead bad-mouthing the success of others, some simply employ the power of synergy and pair up to achieve greater goals. 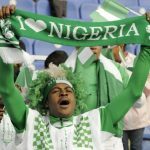 In the Nigerian entertainment frame, there are certain celebrities that have helped each other, worked together, and partied together. These are the besties and we love them. Here are the top 5 Nigerian celebrity besties today. This friendship had to have been made in heaven. They met each other while they were back in school, and came into the limelight together. “Aki and PawPaw”, as they are popularly called came up from their star comedy roles and it stuck. Even though there have been rumours that the duo had a fall out, because they had to stop staying with each other, there is certainly no bad blood. Another wonderful friendship that has bloomed over the years is the one with Alex Ekubo and Ik Ogbonna. Alex Ekubo who used to be really close to Uti Nwachukwu, somehow changed direction and got really tight with Ik Ogbonna. The two work together, party together, and they have a lot of pictures to prove it. 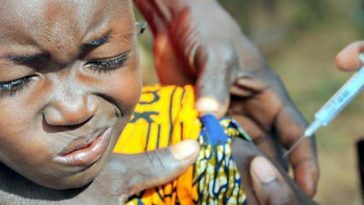 These women are probably the women with the strongest voices in Nigeria, so it is not surprise that they are super close. ‘Like minds sing alike’. Waje and Omawumi are super close and they don’t hide it. These two never get jealous of each other, they love the same things, and are there for each other regardless of the situation. The duo even have a video twerking together! They are certainly best friend goals. While these are not necessarily Nigerian celebrities, their attachment to Nollywood is undeniable. These people were so close, that fans kept on questioning them whether they were dating or not. They have openly come out to explain that they’re very close friends and colleagues. They even believe that if they date, it wouldn’t last. So it’s a good thing they’re very good friends. Last but not the least on this list is Desmond Elliot and Uche Jumbo. These people are super close that even their individual marriage partners can’t do anything about it. 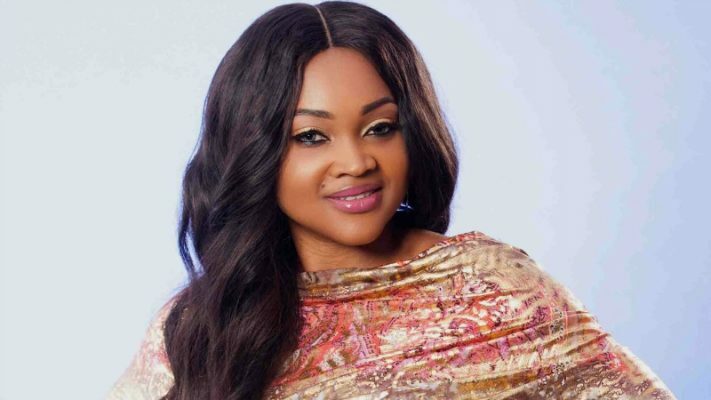 The duo have come a long way as they started the Nollywood hustle together. Now that both of them have become really successful in their individual careers, they still maintain that closeness and it is really admirable. 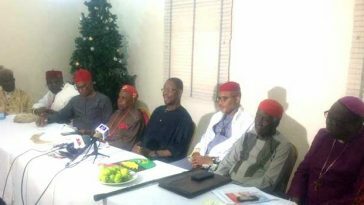 All You Need to Know About IPOB Leader, Nnamdi Kanu & Igbo Leaders Meeting Held Yesterday Over Anambra Governorship Election! 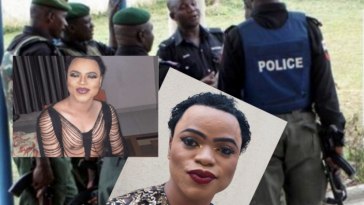 Four Nigerian Mobile Police (MOPOL) Officers To Provide 24/7 Protection And Security To Nigerian Bleaching King Bobrisky, Courtesy Of His Bae! !